For those of us who dream of jumping out of bed at the crack of dawn for first tracks, ski season can never get here soon enough. Yet there are times when the season sneaks up on us, catching us ill prepared for the rigors of the slopes. Dr. Bojan Zoric is all-too-familiar with that scenario. 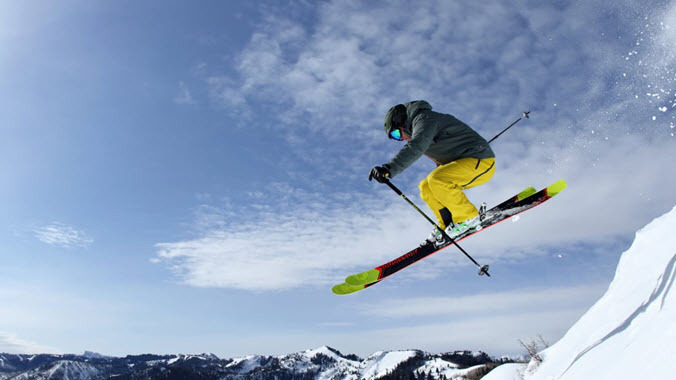 A physician for the US Ski and Snowboard teams as well as the US Women’s national soccer team, Zoric is an orthopedic surgeon with Sports Medicine North outside Boston, and a former fellow at the renowned Steadman-Hawkins Clinic in Vail, CO. He knows how demanding these sports can be on our bodies. 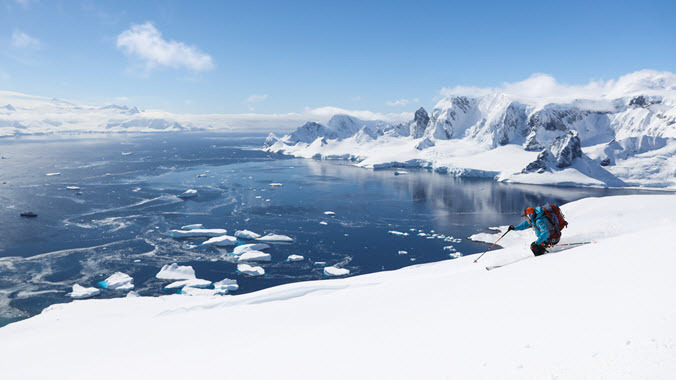 To get the most out of your cold-weather exploits, whether skiing or snowboarding, the good doctor recommends the following game plan. A workout regimen that accentuates strength training, flexibility, and cardiovascular fitness is essential to enjoying your time on the hill, and making sure you’re not riding the pain train afterward. At home or at the gym, doing plyometrics – such as squats and lunges – will provide the explosive lower-body power that helps deal with the demands of linking turns. A stretching program, including yoga or Pilates, will improve the elasticity of your muscles and connective tissues. That elasticity is indispensable when your edges and your limbs aren’t on the same page. Don’t forget your core (yoga, Pilates, planks), which is vital to keeping all those moving parts in sync. Since the lifts typically operate from early morning to late afternoon, you want to have cardiovascular endurance as well. Any activity that gets your heart rate up, including brisk walking, jogging, or hiking will help. Mountain biking and cyclocross racing are both excellent two-wheel options for ramping up your preseason fitness and recovery. Unlike road cycling, mountain biking and the race-specific discipline of cyclocross are far more dynamic, requiring explosive efforts on a more consistent basis. Throw in some hills, and some tight twisty singletrack to challenge your balance proprioceptors, and you’ve got a full-body workout. Don’t ignore more traditional individual and team sports. Tennis, racquetball, squash and handball, with quick bursts of action and plenty of lateral movement, are terrific choices. Team sports such as soccer, basketball, hockey, and lacrosse are also superb alternatives, since they develop both endurance and quick-twitch muscles. Be sure to follow proper stretching protocol while you warm up and cool down. Remember, even if you’re in decent shape when you click in for your first turns of the season, skiing and snowboarding will accentuate certain muscle groups in ways that are all but impossible to replicate during cross-training. As a result, you might fatigue earlier than you’d anticipate during your first forays to the hill. 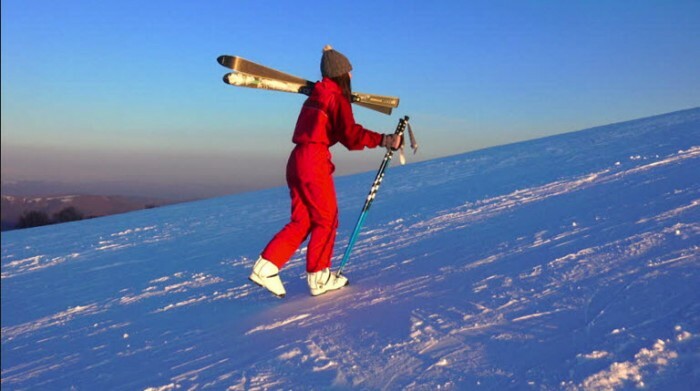 Zoric suggests moderation until you really get your ski legs (or snowboarding legs) underneath you. 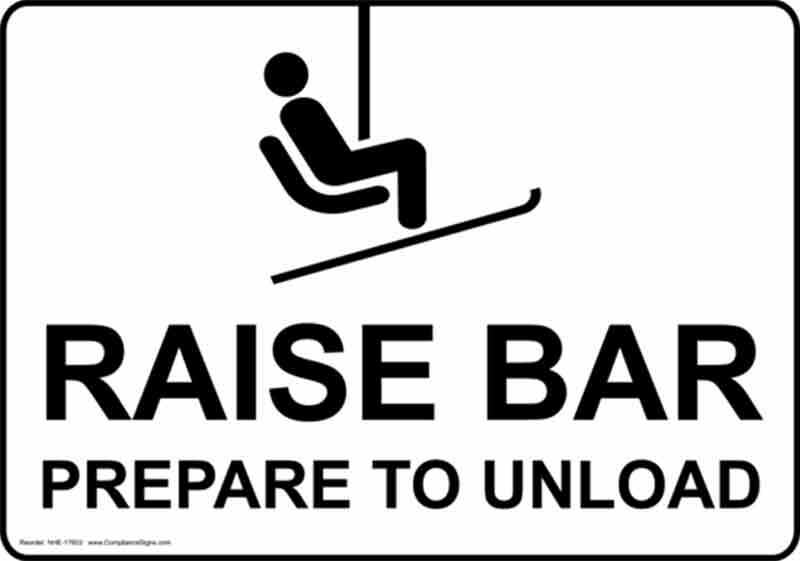 Granted, lift tickets are expensive. So is getting injured. Zoric recommends skiers and snowboarders err on the side of caution when it comes to quitting time. “Don’t overestimate your abilities, because you’ll get in trouble. 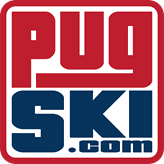 Even professional skiers get in trouble when they do that,” says Zoric. “Listen to your body. Ninety percent of our injuries, if not more, happen at the end of the day, when people are tired. To ensure that you don’t fatigue prematurely, take regular breaks during the day to recharge your body and your mind, grazing on foods that provide long-lasting energy and hydrating properly. Those breaks will also give you a chance to limber up. Get Fit for Ski Season. How to Buy Skis: Tips from an Insider. How to Buy Ski Boots: Tips From An Insider.